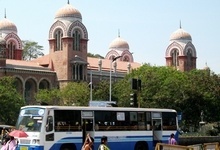 Formerly known as Madras, this is the fourth largest city in India and the capital of the state of Tamil Nadu. Chennai boasts one of the longest city beaches in the world, and the Marina provides a refreshing contrast to the busy city centre. The Fort St. George area contains many reminders from the time the British established East India Trading Company in the 17th century, including the oldest surviving Anglican church in Asia, the St. Mary's Church. 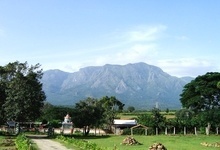 The Western Ghats are a magnificent range of hills, rising up from India's Malabar Coast. 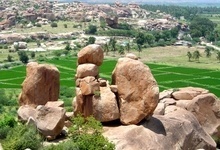 It is an area that is hidden away in the southern reaches of Karnataka and in northern Kerala. You travel from Kozhikode to Wayanad, known for its evergreen rain forest and coffee, tea, cardamom and pepper plantations. From here you continue to the sandalwood city of Mysore with its beautiful palace. Your tour ends in Bangalore.